Cliffside Manor is composed of one and two bedroom garden style apartment homes. Our private community is located on a private drive in the quiet borough of Emsworth. Several apartments feature an enjoyable view of the Ohio River and Downtown Pittsburgh. Located just outside of the city, Emsworth offers an easy commute to Downtown Pittsburgh, I-79, and exceptional dining, shopping, and recreation just minutes away. The apartments are located in the Avonworth School District. Public transportation to Downtown Pittsburgh is close to the property directly off of Route 65. A quick twenty minute drive will take you to the Pittsburgh International Airport or Robinson Town Center which offers a wider variety of shopping, dining, and recreation. Ross Park Mall is just 15 minutes from Cliffside Manor, offering an extensive variety of stores and dining. 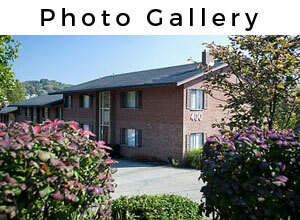 Cliffside Manor offers short term, furnished housing options ideal for many corporate clients. Owned and managed by a private company, our Management team has streamlined the renting process to make your transition as easy and enjoyable as possible. We offer online applications, leases, payment options, and maintenance requests. 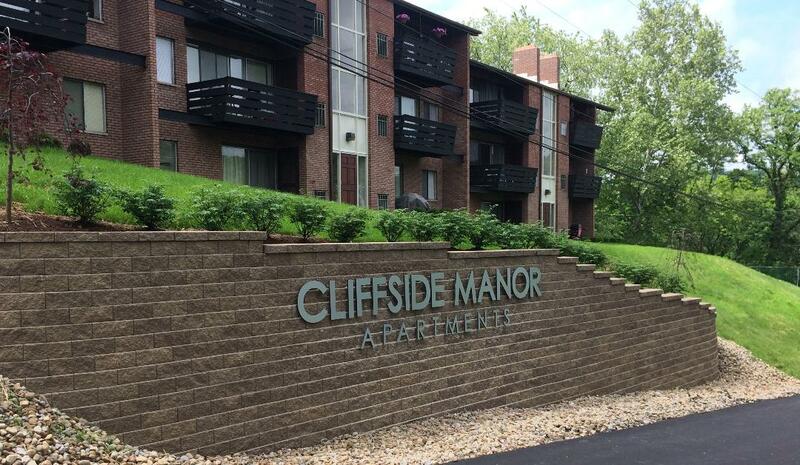 Contact someone from our staff today to find out more about Cliffside Manor!